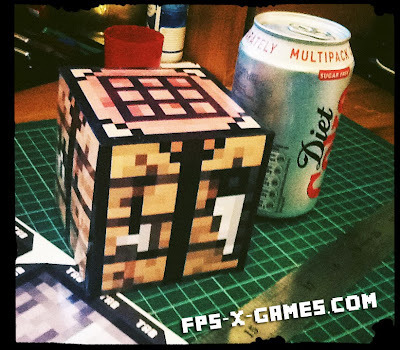 The majority of us are limited to A4, 210 by 297 millimeter printers witch is not so big when it comes to creating large papercraft. But if the template you're using is manage better and not just one solid object with lots of blank paper space, then not only will you get a larger result but it should be easier to build and understand. I've re-done some of the most popular Minecraft block templates to get the largest possible size with one sheet, giving you very little paper wastage and great over size results. 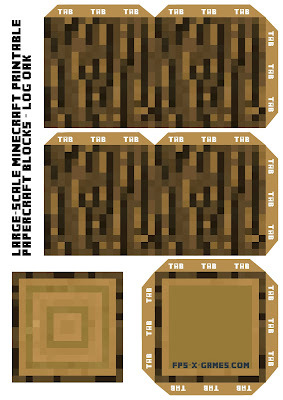 Large Scale Minecraft Block Templates. Left click the template to bring up full sized image, right click and save as. 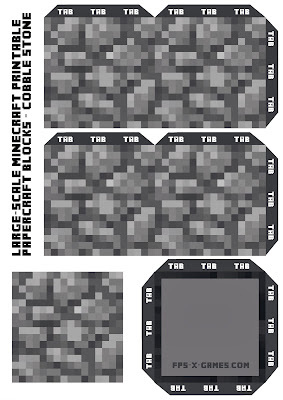 Print the templates and cut, fold and glue. Yep I know there's a typo on the bookshelf template but I kinda like Boolself. That's it for now, if you've got any request or problem then please leave a comment below. These are great! My son will be so thrilled to see these. Thanks again for making these! Yeah sure, I'll eventually sort that out. 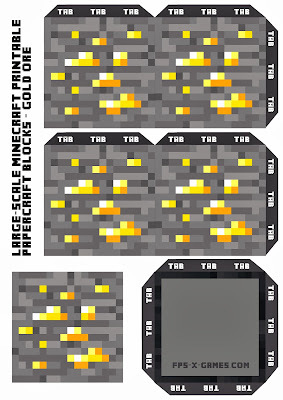 Gonna try all the blocks in Minecraft. Yeah mine too. Cool thanks. 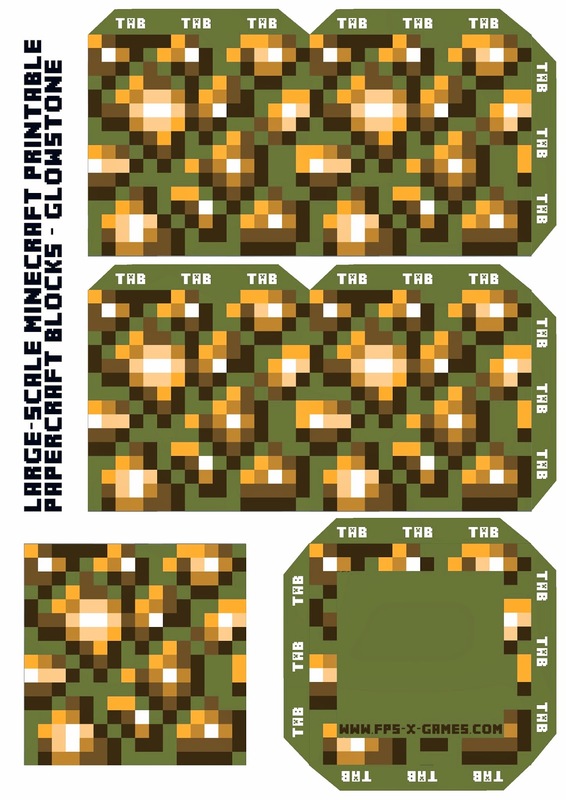 I would appreciate it so much if you could a large grass block! Thank you so much for these printables!!!! 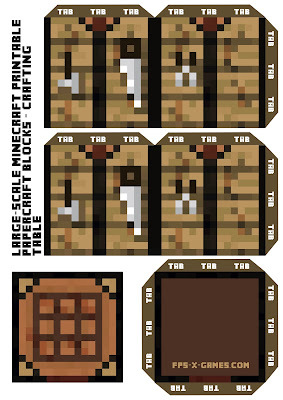 My son loves Mincraft and will be 11 on Sunday. 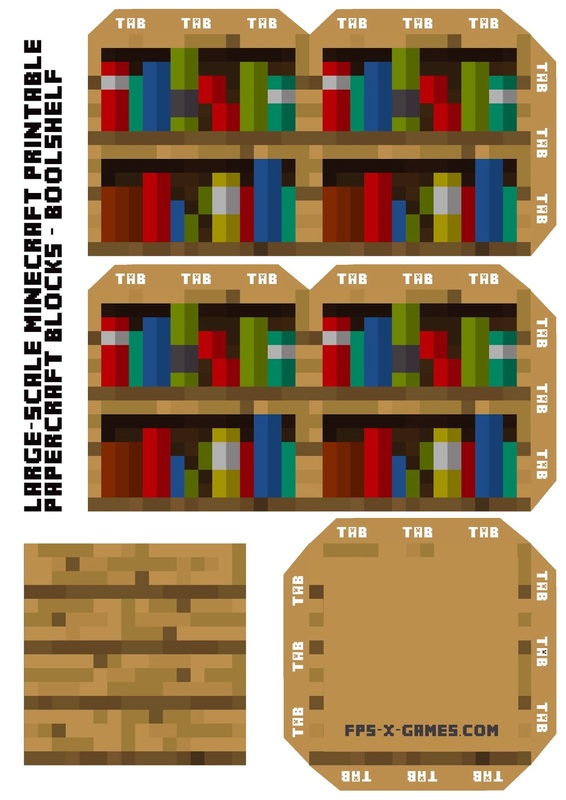 I have been scouring the internet for all printables to help make him a happy kid!! :-) Cant wait to see his reaction!! Thanks heaps!! Help! I can't print these out bigger into a 6x6. Am I missing something? 1st be sure to right click image to bring up full size, then save as. 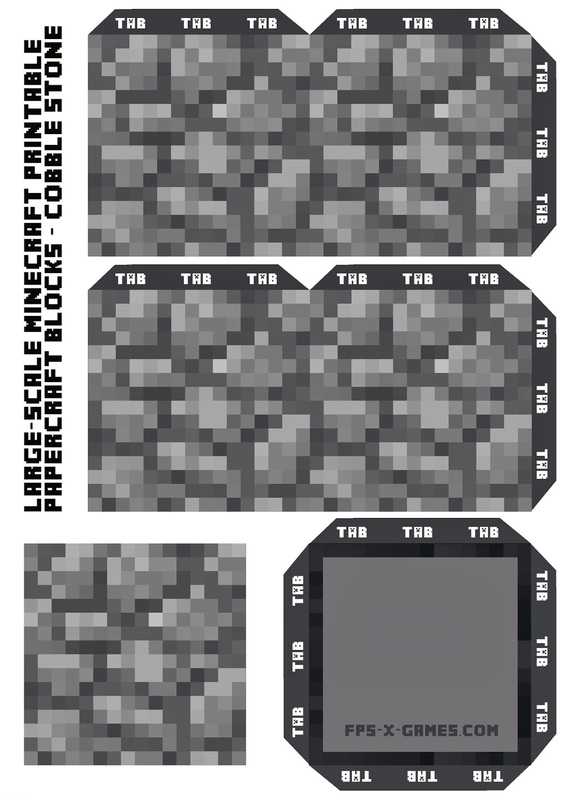 When printing check paper size options. Hello Steve Bear, Can You Create A Squid? My Sister Is A Fan Of SkyDoesMinecraft And I Should Give Her A Squid For Her B-Day... Can You Make One? Hi, got you covered. Large Printable Minecraft Squid Have a great day. 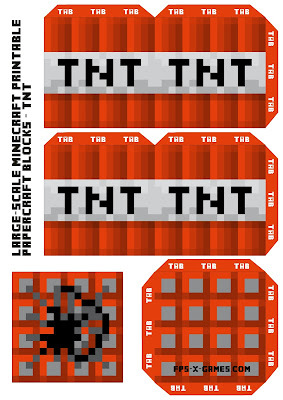 Just made the TNT blocks into mini pinatas, top work dude!! 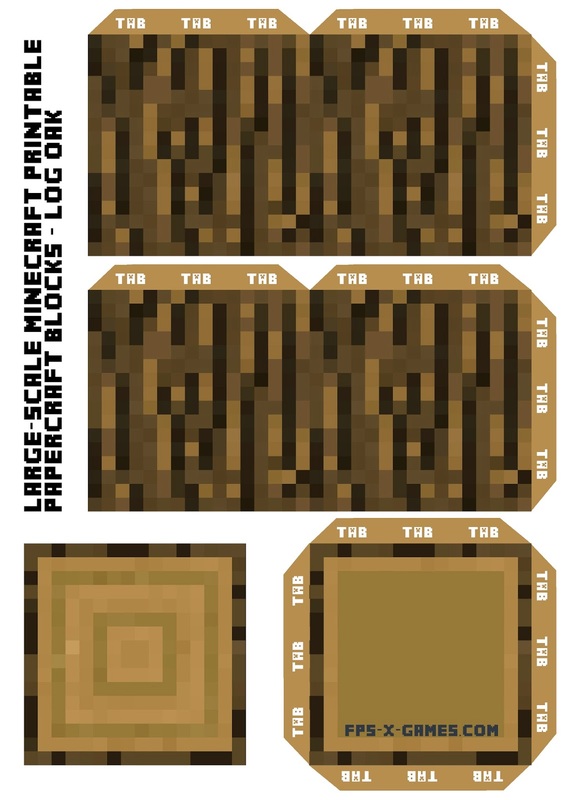 Is it possible to get a Large scale Grass Block, Wooden Planks Block????? can you make a enchant table please? 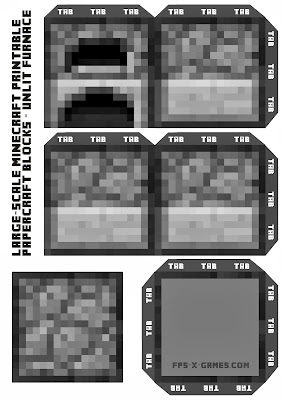 I've been thinking about putting a PDF pack together, I'll see what I can do. I would absolutely love it if you could make a gold block and an obsidian template so I can make my own Tower of Pimps! Thanks a bunch! 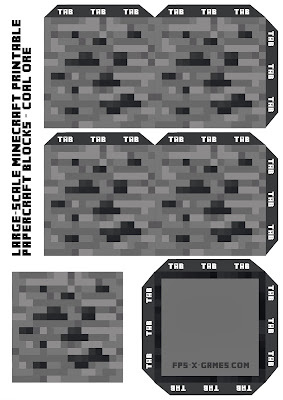 Sure, I'll put together another large block pack soon.